Stephen J. Boraske is an Associate attorney in our Cherry Hill office. He focuses his practice in the areas of land use & redevelopment, real estate, labor & employment, and government affairs. Stephen also handles general civil litigation matters. Prior to joining the firm, Stephen served as a law clerk for the Honorable Ronald E. Bookbinder, A.J.S.C., in Burlington County, New Jersey, where he handled various matters in relation to the Mount Laurel Doctrine and affordable housing, OPRA litigation, prerogative writs, and criminal and civil litigation. 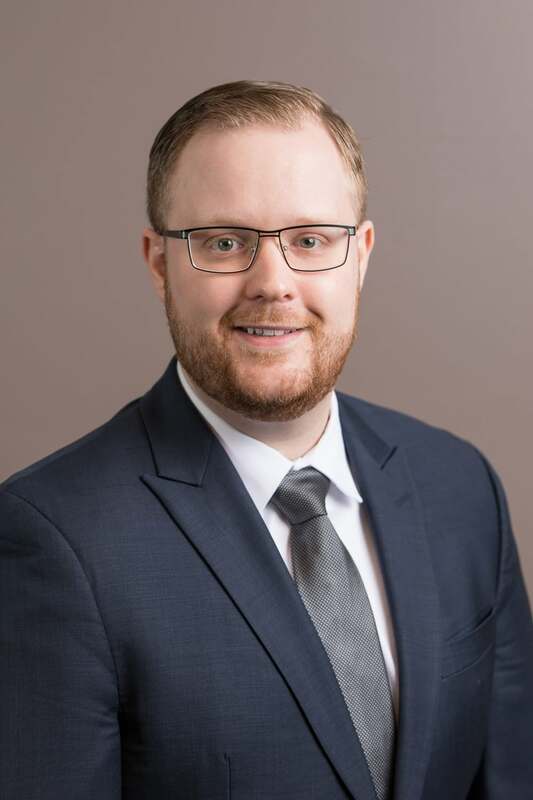 During his clerkship, Stephen also became a certified mediator and conducted monthly mediation sessions for small claims and landlord/tenant cases. He is also experienced with healthcare, administrative, and family law. Stephen earned his juris doctor at Temple University James E. Beasley School of Law. While at Temple, he served as a Staff Editor on Temple Law Review. In addition, Stephen handled family law matters and appeared on behalf of clients in the Philadelphia Court of Common Pleas through the Temple Legal Office Family Law Litigation Clinic. Stephen is licensed to practice in New Jersey and Pennsylvania. Stephen is a member of the Burlington County and Camden County Bar Associations.